Please provide the following information in order to setup your FREE KPI Dashboard. We will need the Doctor/Owner of the Account First and Last Name & Contact Email - This individual will be setup as the Admin user and will have full access to the account. Understanding dental patient statistics is an important part of target marketing. Age range, gender and demographics of your dental patients helps determine your target population and the best marketable dental services. Do you know the breakdown of your current dental patient population? How many dental patients are Inactive versus Active? Awareness of patient statuses helps you with retention. KPI Dental Insurance details breakdown where your patients are from and the most used dental insurance plans. Use insight and reporting features to better manage your dental insurance participation and usage of dental benefits. Analyze your new dental appointments against those for your existing patient population. Enhance your understanding of how many new patients your dental practice services in a year. Defining your dental office KPI’s and analyzing your dental practice data will present dental provider production opportunities for your dental practice to improve operations and dental patient revenue. Dental Practice Pro uses essential indicators you need to track and determine how to measure your dental practice’s success. 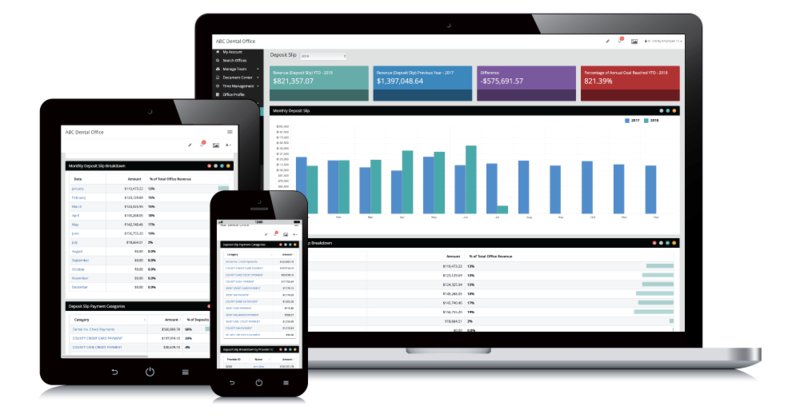 Dental Practice Pro KPI Reports adds analytics to your business and intuitive dashboards that yield new performance insights. These KPI Reports are one of the most beneficial improvements you can make in understanding your dental business goals and projections. Without the ability to view, analyze and constantly improve will place your dental business at a significant competitive disadvantage in today’s data-driven world. 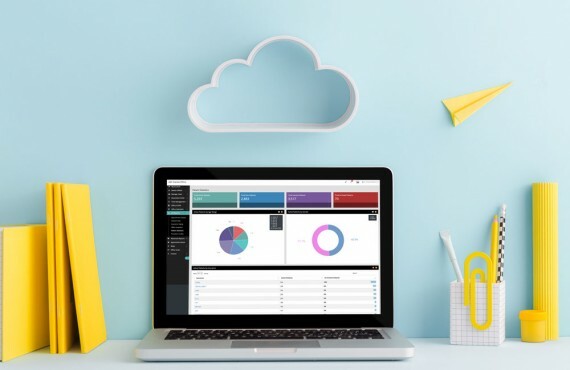 The good news is that Dental Practice Pro will allow you to extract data from a myriad of data sources, view metrics, charts, and dashboards that are solely focused and designed to manage your dental practice. If you’re looking to deliver production analytics to your dental providers and patient statistics to your marketing team, Dental Practice Pro will streamline that data for you. But, it isn’t enough to just have the analytics — you have to do something with them. You need to understand who will be using your data, what problems they are trying to solve, what functionality they require, and how you can support a solution that meets all of these needs. Data is the most powerful tool your dental practice has to maximize its potential. Your practice management system should make it simple to utilize this information to define your KPIs and implement positive change. Understand whats going on with your practice at all times using Dental Practice Pro Key Practice Indicators. The easiest way to improve how you manage your dental practice is to improve how you measure it. Using our actionable reports will help you to better understand areas where your dental practice can improve efficiency and increase profits. … And that is what makes us different from the rest of the other dashboards and analytics and reporting platforms. We Built Group Practices, We Developed and Trained Practice Management Teams and We know What is Needed to Continue to Manage and Grow Your Dental Business, Because We are the Industry!